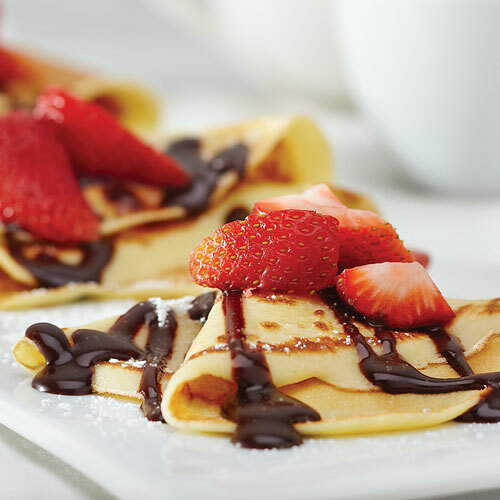 Mix up your breakfast routine and enjoy some crepes for a change. 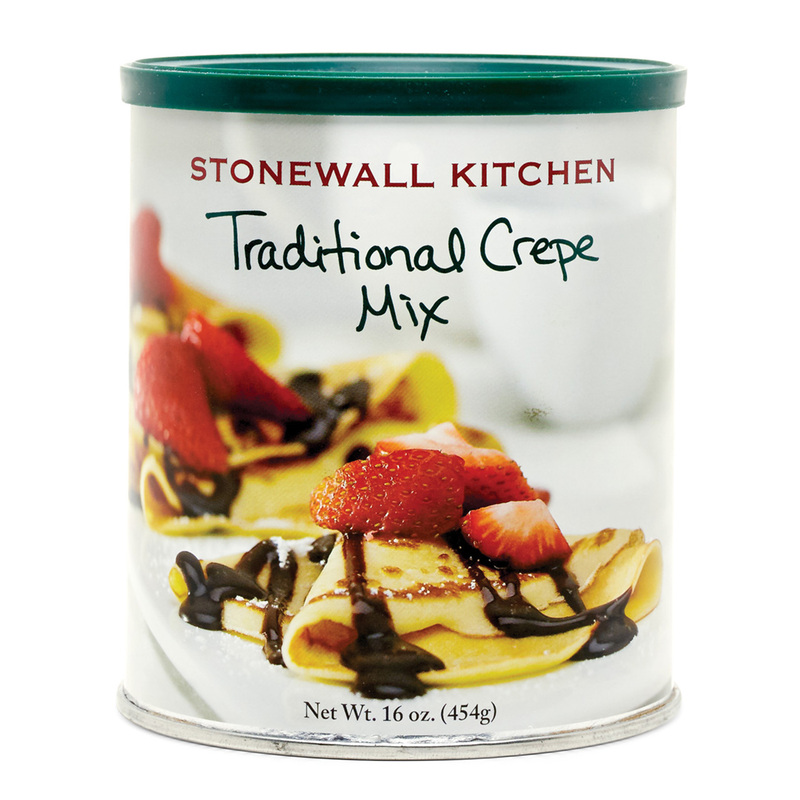 They are easy to make, buttery, light and so tasty. 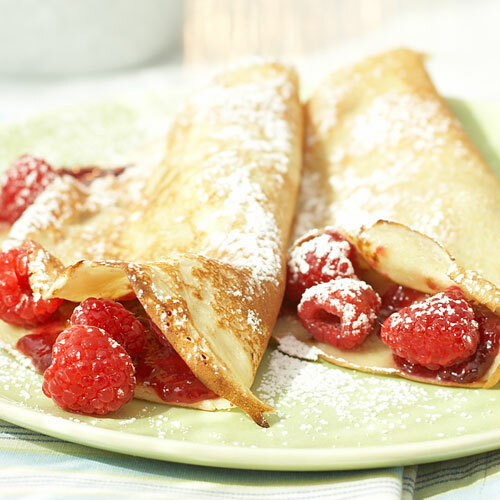 Fill 'em with your favorite jam or simply pour maple syrup over them and dust with powdered sugar. 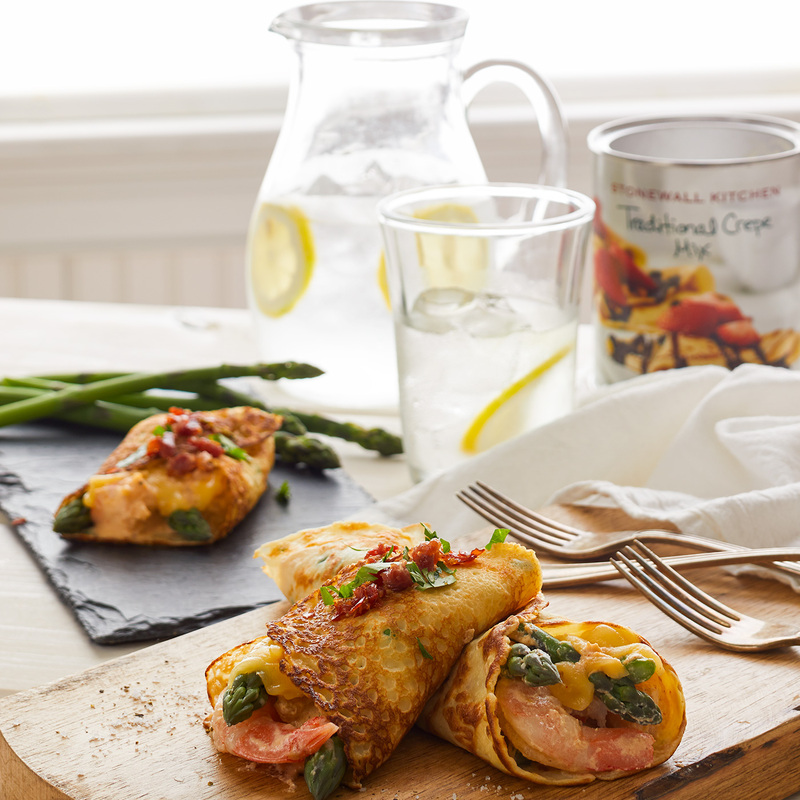 Try our Traditional Crepe Mix for dinner and try crepes filled with herb cheese and salmon.